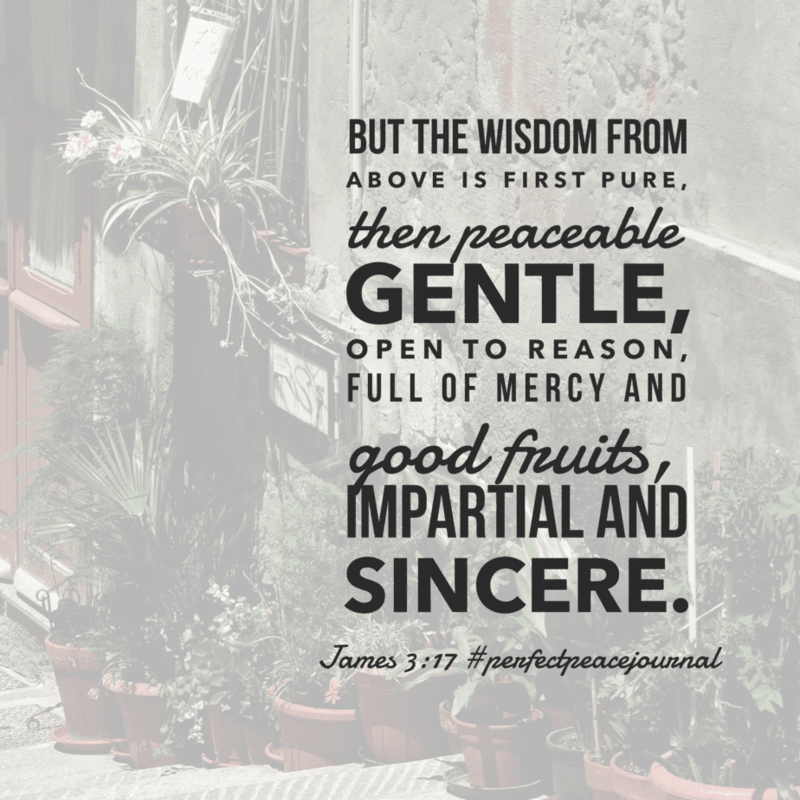 Welcome to the Perfect Peace June Bible reading week 4 summary! If this is your first time here, I’m thrilled to have you stopping by. 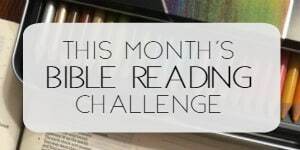 Each month I host a Bible reading challenge and each week, we glance back at the previous week of reading. 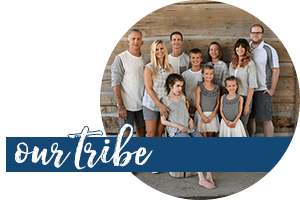 God worked so mightily through the Scripture reading and I’m amazed at how many folks said the verses came into their lives at the perfect time. 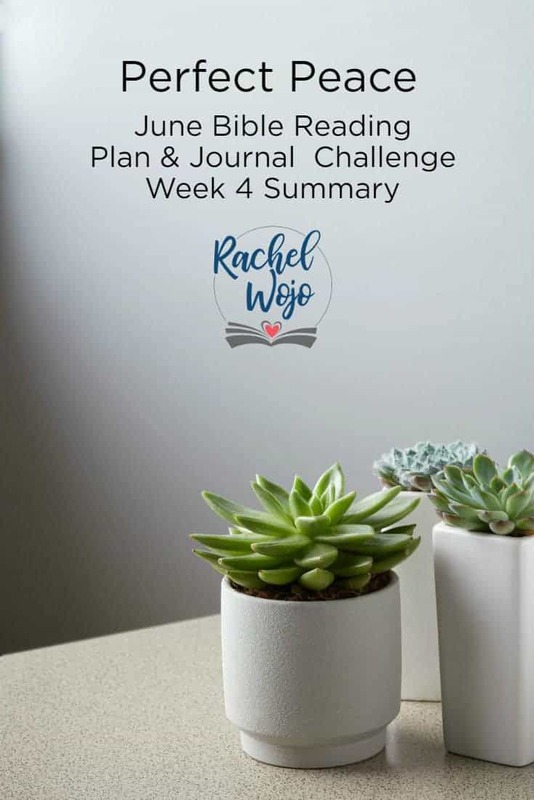 Let’s check out the final week of readings for the Perfect Peace Bible Reading Plan and Journal. Ready? 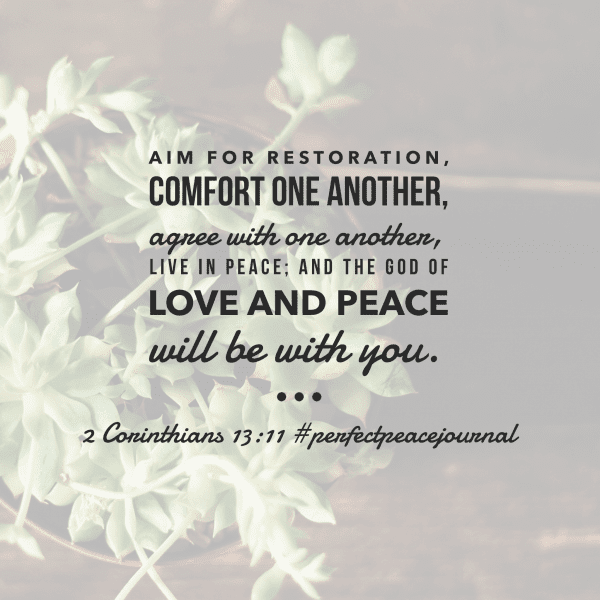 Aim for restoration. Asking myself where my aim has been directed over the last week and where I plan to aim this week. Join me? Happy Monday! 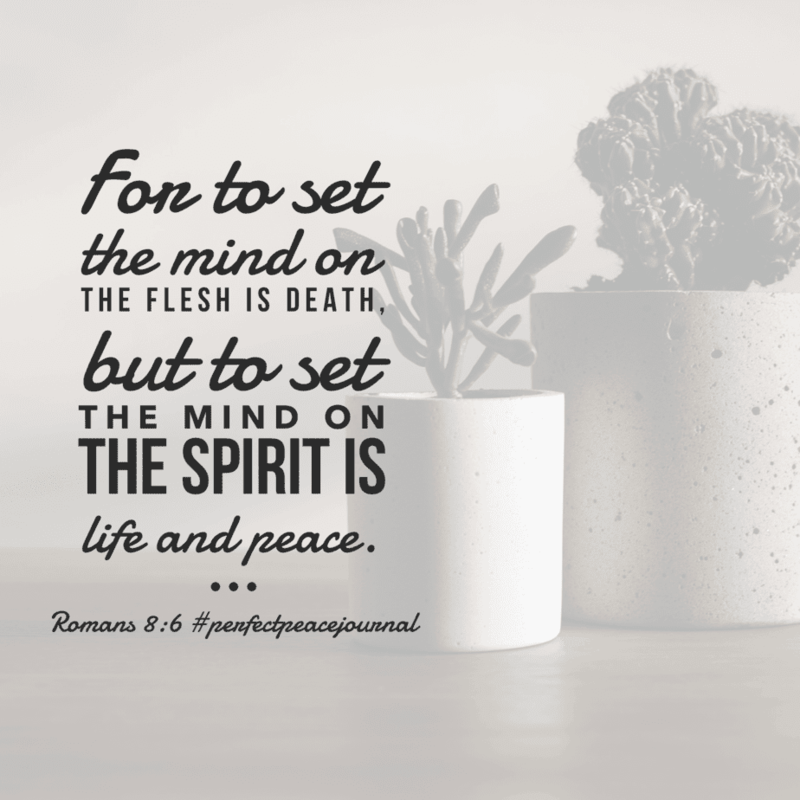 #perfectpeacejournal#biblereadingplanon perfect peace. July 1st is the beginning of a new challenge, but before we go there, let’s take a look back. You good with that? 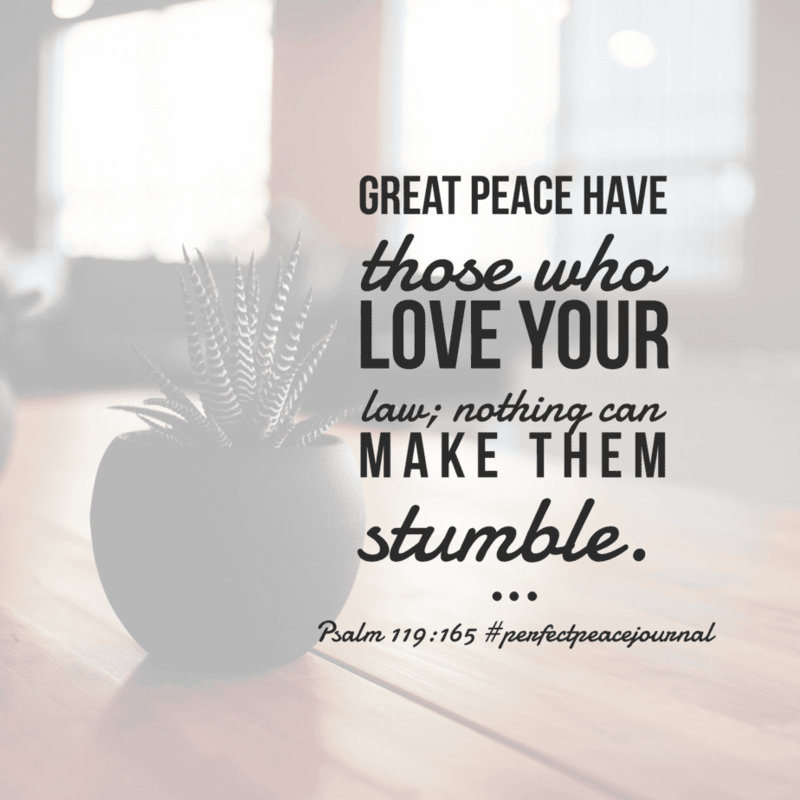 Peace won’t be found in anything or anyone except Jesus. 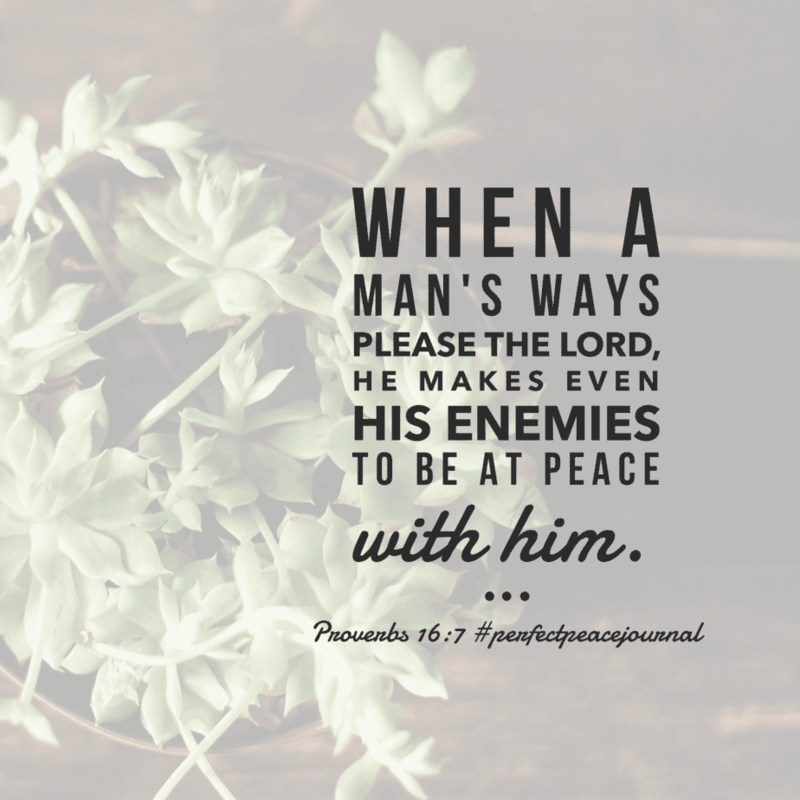 In Him, we have perfect peace. 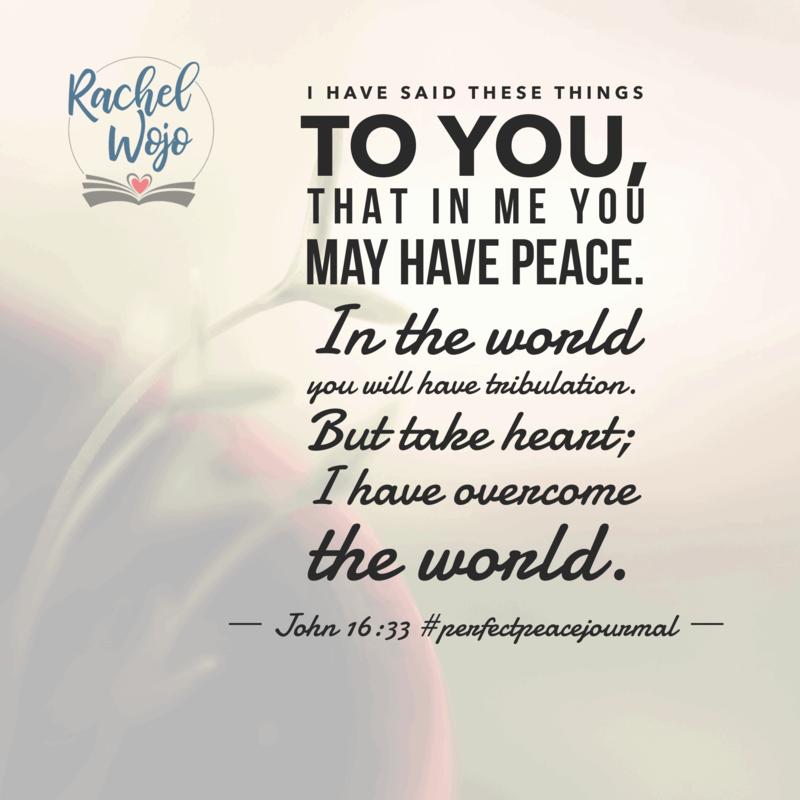 So thankful for this month of June and the #perfectpeacejournal#biblereadingplan ! Tomorrow’s July 1st; be sure to join in for a month of recognizing God is bigger than whatever we face. Have a super Saturday! I’m so thankful for each one of you! 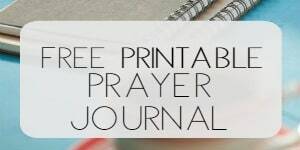 I hope you are continuing in the Word through the July Bible reading challenge. I’ll see you there!